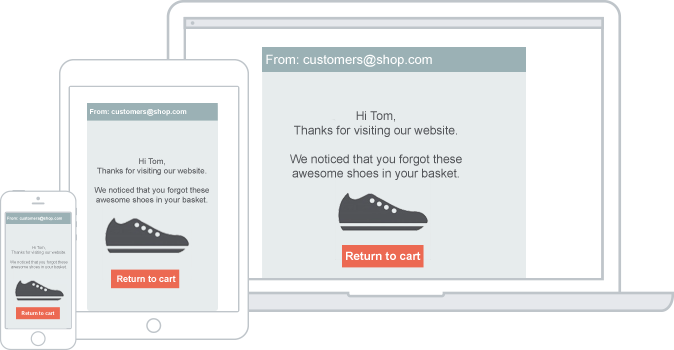 Increase your conversions by reminding visitors about their cart through personalized and valuable cart abandonment email. 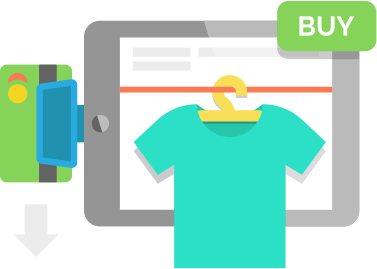 Not every customer who lands on your site is ready to purchase straightaway. In many occasions a personalized trigger brings them back to complete the purchase. 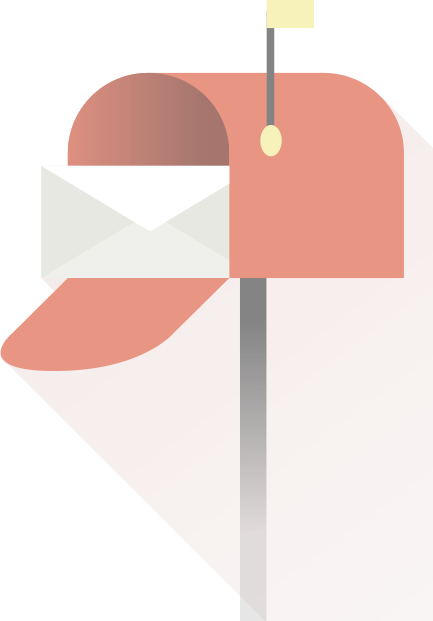 You can send a single or serie of personalized emails to your abandoned customer with great deals and offerings. Encouraging the customers to return and convert. Different cart abandonment emails with different contents and functionalities can be used to engage your customer back to the saved shopping cart. Simple cart abandonment email with personalized message and offerings for customers to return and make the final purchase. Simple and straight forward to the abandoned shopping cart. Sending your customer abandoned cart items directly to their inbox and encouraging them to return and make the final purchase. Includes abandoned items with price and other details. 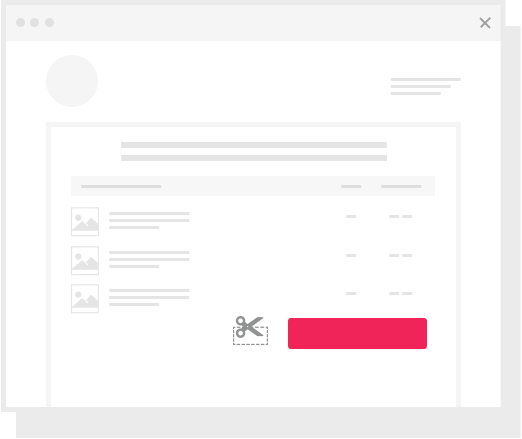 Discover personalities to make email conversions more easier. Email becomes more personalized and tailored through addressing them by name and offering support in helping the customer purchase your product or service. Reminding the abandoned shopper what they almost purchased. Providing a clear image, price and other details of the product and attractive offerings within the email. Making your call to action prominent and link directly to the saved shopping cart checkout page not the home page. Making it more simple and as easy as possible. 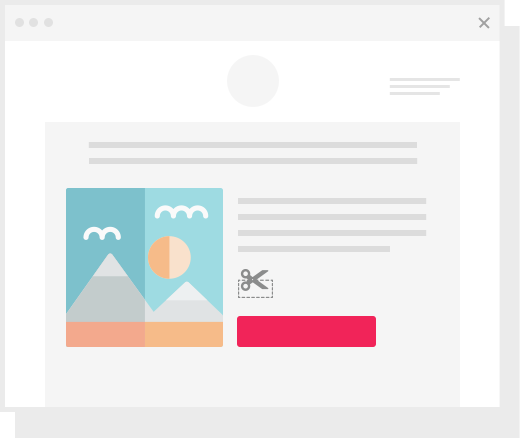 You can trigger a series of email campaign sequences with personalized and encouraging contents to your visitors. 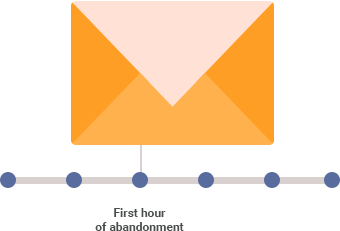 Always remember they almost brought from you so sending your email remarketing campaigns within the first hour of abandonment will help you to keep your brand at forefront of the customers mind.